Are you relatively new to learning Swedish or do you need to brush-up on your language skills? You wish to not only talk like a native, but also understand them clearly? Welcome to Polyglot Planet. We provide you with the right tools, energy and motivation for you to understand and speak Swedish confidently. 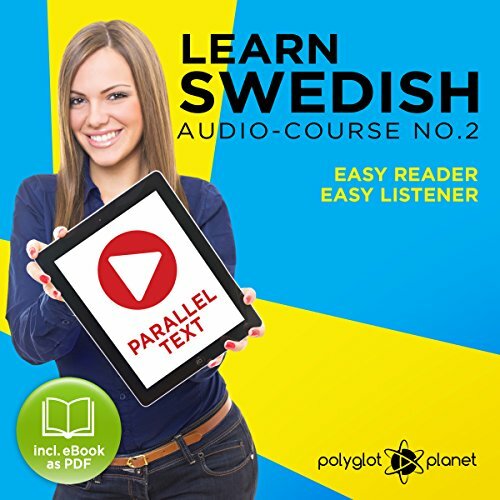 Learn to speak Swedish almost instantly with our easy texts and easy audio recordings. Without prior knowledge of grammar or sentence structures, you will learn how to use everyday Swedish consistently and effectively. Not only that! You will also learn key vocabulary, phrases and conjugations in a structured environment, which is designed to help build you a solid foundation you will always remember. With our audio course you will quickly master the listening and speaking skills needed to converse with a native. Our audio tutor you will help you perfect your pronunciation and you will even get a better grip of the grammar, whilst avoiding boring textbook material. 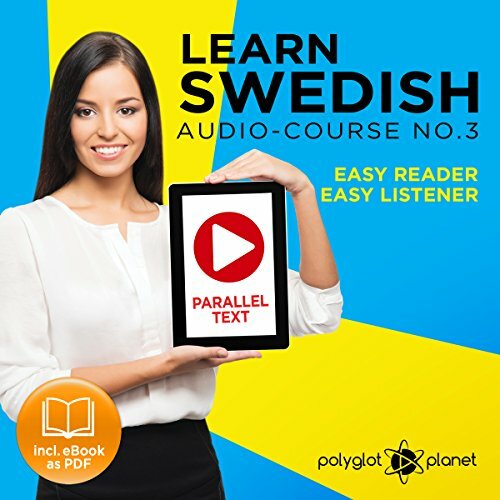 You will be speaking Swedish within minutes of taking our course! Our material is enjoyable, current and made for you. 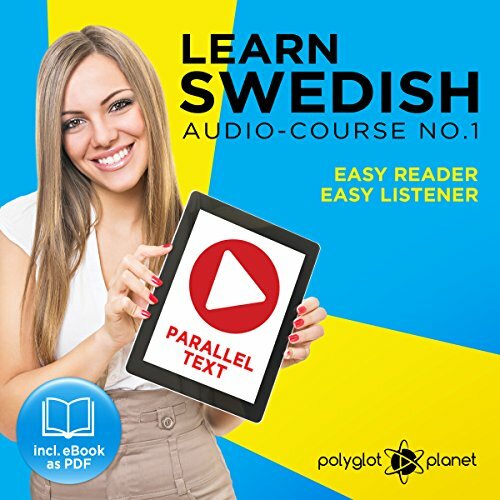 Learning Swedish can be lots of fun - so download this audiobook now and start speaking Swedish today!